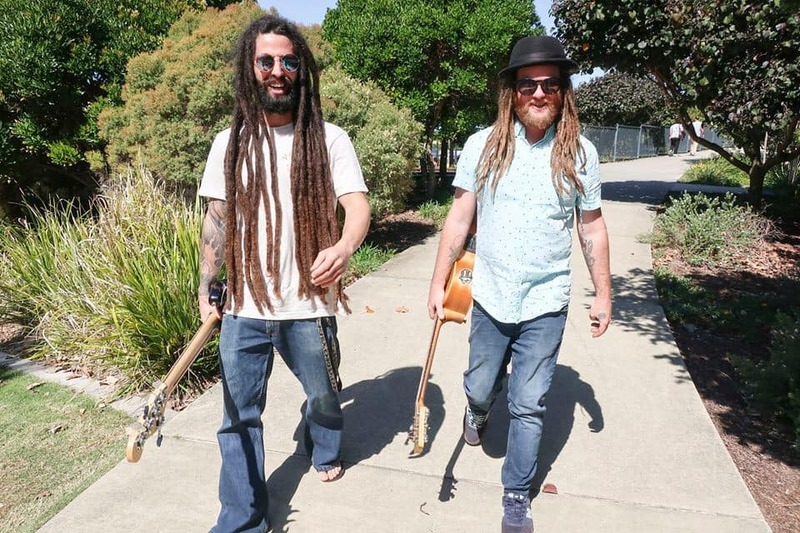 Happy Rayz is a duo from the Gold Coast formed in 2018 by Joshy Dreadz (guitar, vocals and didgeridoo) and Henrique Vibes (bass and backing vocals). Influenced by several different artists and genres, they mix reggae, blues, country and roots music bringing a unique vibe to the stage. Happy Rayz plays covers and original music written by lead singer Joshy Dreadz spreading positivity, concious messages and gratitude for life we have been given. The duo has been playing in venues around the east coast of Australia, with awesome and encouraging feedback.